Earn $3.43 in Rewards credit (343 points) What's This? Hitting just below the knee, the ProCorsa Thermal Knee Fabric is the ideal choice for cooler fall days, or rides that call for a little extra warmth. Featuring a fleeced thermal fabric, these knee warmers are designed for thermoregulation, keeping your knees warmer. 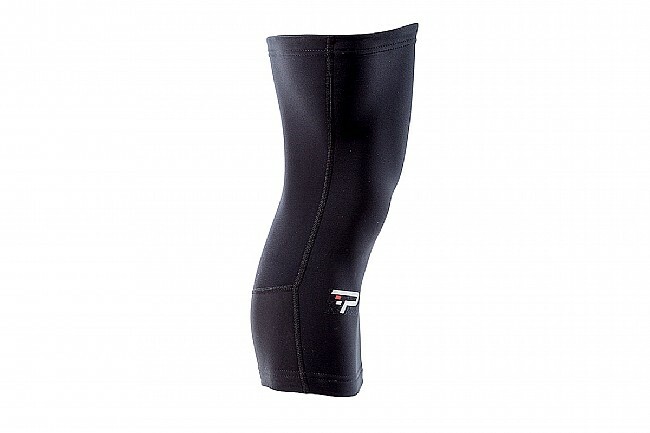 With flat seam construction, an articulated knee area, and silicon grippers keeping the knee warmers in place during use. Silicon grippers keep garment in place. Sleeve Length 0"-16" 0"-16.35" 0"-16¾" 0"-17.2" 0"-17½"